Find it hard to remember the alarm code? 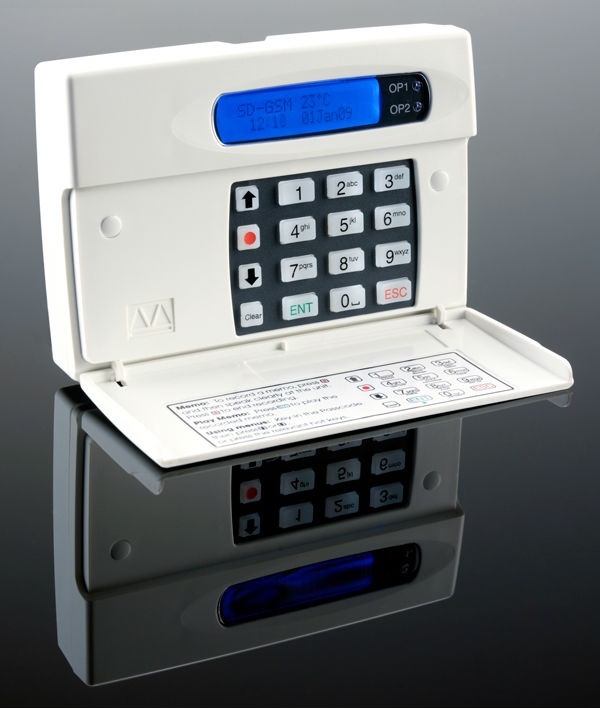 With wireless fob entry you simply present your fob to the alarm without any need to input the code. Of course you still have the option of setting a code as an alternative way of setting and disarming the alarm if required. Many alarms can be connected to external lighting so that when your alarm goes off the lights automatically come on drawing even greater attention to your property. Just as with the external lighting, alarms can be connected to your smoke alarm so that when your smoke alarm is triggered so is your burglar alarm. Not only can this alert people outside the property to a fire, it can alert the speech dialler (see below) to let you know that the smoke alarm has been set off if you are away from home. Equally this can be connected to your carbon monoxide alarm or even a flood alarm. All of these items obviously depend on the capabilities of the specific alarm system in use but they’re all things that we can offer. For further information on the range of capabilities of our alarm systems then get in touch via our contact form or call 01924 371941.